Huawei was widely expected to announce its first flagship smartphone partnership with a major US carrier at CES this week, but AT&T pulled out of the deal — possibly for political reasons — at the eleventh hour. If you live in America and do really want the Mate 10 Pro, though, you will at least be able to buy it online this spring through Amazon, Best Buy, and other retailers. 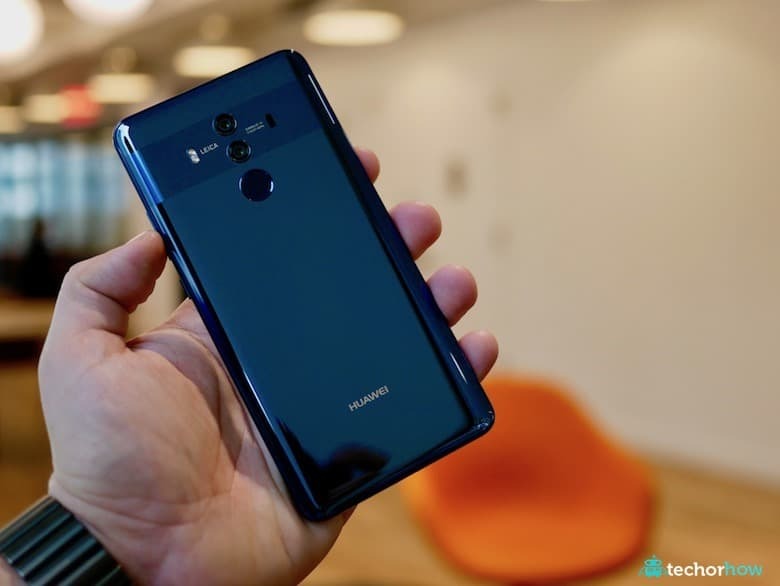 Huawei is pricing the unlocked device at $799, which gets you a 6-inch 18:9 OLED screen, the AI-infused Kirin 970 processor, Android Oreo, 6GB of RAM, 128GB of storage, and a Leica-branded 12-megapixel dual camera setup. It’s a capable phone, to be sure — just not one that’s going to be able to compete on level terms in the US market without any presence in carrier stores.